Sorry it has been a bit quiet recently, there has been a lot going on personally namely that I have become a parent for the 1st time ! Baby Ellie was born a few days ago and both she is Mum are doing fine. For all those people out there who are considering being a dad, do it ! it is really fulfilling and though it is early days ( and we have loads of support at the moment) I think we will be OK. 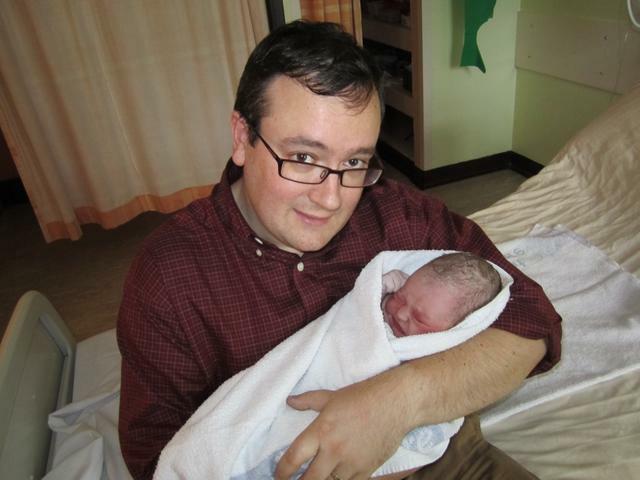 The above picture shows me with very little sleep about 5 mins after she had emerged into the world. The new regime of feeding, burping and nappy changing has started in earnest ! Whilst she will have a serious dent in my long stay carp fishing this year ( well for the 1st 6-8 weeks) I can still go for short sessions and as the winter is coming in this may be for the best.